Training and toolkits for creating moments of joy and purpose. Every person’s life experiences and needs are unique, so our programs are adapted to the individual. We assess each resident’s interests and abilities, then build a personalized approach to create moments of joy. Each resident’s legacy and passions are honored through our Valeo™ Signature Programs, which increase awareness, cognition and engagement; stimulate pleasant long-term memories; provide joy and pleasure; and decrease anxiety and agitation. Respecting legacy is the core of Valeo. Our signature programs tap into the individual’s past and call upon and preserve their memories – not only for the individual, but for the entire family. We believe that a life can continue to be fulfilling and engaging for individuals with memory impairments. Our programs respect the passions and experience of residents and develop programming around their hobbies and interests. Art and music inspire and reflect our innermost emotions and feelings. It is through the Create and Compose Signature Program that cognitively-challenged residents find avenues to rekindle their inner spark. The sensory stimulation of art and music goes far to reduce depression and loneliness, enhance relaxation and socialization, strengthen a sense of identity and nurture spirituality. Travel offers an opportunity to “get away from it all,” both physically and mentally. 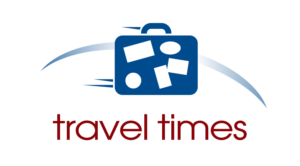 Travel Times brings the joy and intellectual stimulation and escapism of travel to our Valeo memory care neighborhoods. The travel experience has been shown to relax the mind, renew the soul and offer new ways to see things. At the same time, it provides novel paths to connect and sparks pleasant, bygone memories. Each of us has a personal life story — a treasure trove of experiences, special interests, talents, relationships and important life events. 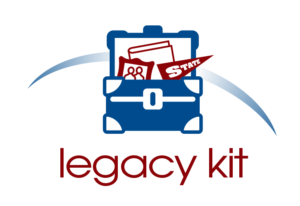 The Legacy Kit program engages the resident’s family to collect a box of items that played an important role in their family member’s life. Connecting with the items helps residents recall many of their past experiences and creates a strong bond between residents, family and community team members. The physical, social and mental benefits of interacting with dogs, cats, fish, birds or other animals are measurable and meaningful at every age. Animals help lower blood pressure, reduce anxiety, improve mood and add greater meaning and purpose to life. The benefits are even greater without the burden of direct ownership. Solvere helps implement the program to best fit each community’s needs. A positive mood and engagement in pleasant activities are key to maintaining quality of life for those with dementia. The VITA! program trains staff how to turn daily living activities and everyday events into special, memorable, vital social rituals. 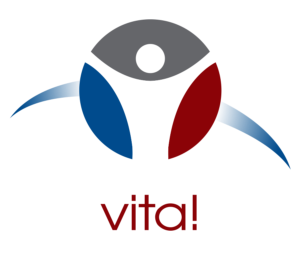 When individuals are treated as a whole person and form bonds with team members, VITA! has shown that it’s possible for people with dementia to maintain a sense of hope and joy. Art therapy can reduce anxiety and depression, improve personal communication and relationships, strengthen cognitive and motor skills, and enhance quality of life for all people, regardless of memory challenges. 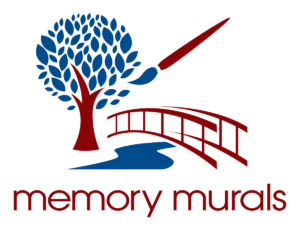 With our Memory Murals program, a trained instructor or professional artist works with memory loss residents to paint something significant in a common area of the community, encouraging residents to socialize with one another in a fun and relaxing environment. Learn more about our Memory Murals program. Solvere believes that interacting with prospects, residents and families should always elicit feelings of warmth and understanding. Solvere’s program, Salvē, the Latin word for “Welcome,” upholds our belief. Every Solvere-managed community has a Welcome Team trained to respond to prospect, resident and family inquiries. The program includes tools that equip team members with everything needed to answer questions and concerns. 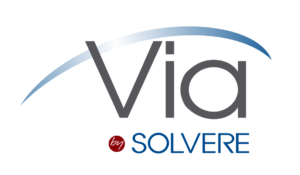 Via, the Latin word for “Passage,” deﬁnes our customer-centric approach to the move-in process. Solvere designed Via to ensure that the move-in process is streamlined, that protocols are set and followed and that the move is orderly and stress-free. Via integrates all facets of the move-in process; from the time a deposit is secured, to providing moving assistance, community orientation and regular touch points in the weeks and months after a resident moves in. The Display Chef program was created to showcase the culinary team at its best. Cooking demonstrations have become very popular in restaurants and hotels and we are excited to take that same level of expectation and experience to our senior living communities across the country. This will give the community chefs and cooks an opportunity to show off their cooking skills and knowledge to a larger captive audience of the residents, family members, new prospects and team members. The Display Chef program is hosted by each of the communities and is scheduled once a month on the Salus programs calendar. Our chefs and cooks are encouraged to prepare dishes that inspire them and bring out their creativity. Our culinary programs are designed to encourage wellness, entertainment and healthful dining experiences. Dogs have the ability to promote a positive physical, emotional and social experience on a daily basis for older adults. The Bow Wow Biscuit program by Solvere Living provides an opportunity for the culinary team and all team members to work together to create a healthy and nourishing dog biscuit that can be given away to residents who have current dogs living in their apartments or who have dogs that visit them with friends and family. 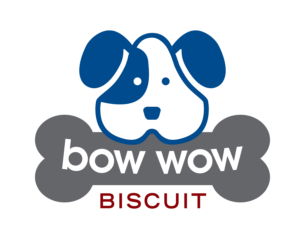 The Bow Wow Biscuit Program joins the other Signature Programs that are unique to our Salus Program.